A thrill of an epic win, it’s something that every gambler dreams of. You never know when it is going to happen, but once it happens, you won’t forget it till the end of your life. A lucky guy from Sweden named Gunther was playing Illusions 2 slot game on his way from work when suddenly, his screen shined up with the majestic numbers. A lucky spin brought Gunther 25 BTC. 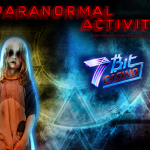 7BitCasino management got in touch with Gunther to figure out, the taste of luck. 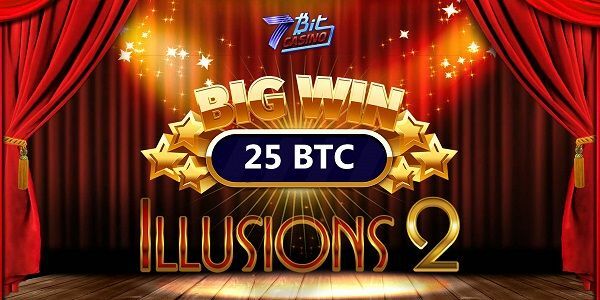 7BitCasino: What was your first thought when you realized what happened? Gunther: I couldn’t believe my eyes. I’ve got stunned for a moment. Soon after, I got up from my seat and performed my winning dance. The whole bus thought that I am crazy or something, but I couldn’t care less about it. 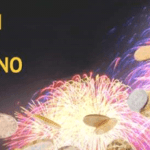 7BitCasino: Any plans on what you are going to do with your winnings? Gunther: First of all, let me thank you for cashing out my winnings that quick. I have a lot of plans in my head, but I try to keep myself cool. For the last few years I was dreaming about my own business. 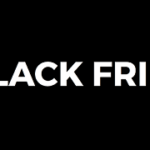 I guess the time has come. 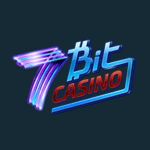 7BitCasino: We are happy to help your dream come true. Any words you want to say to other players? Gunther: I want to wish everyone the best of luck. Don’t give up, and I hope that one day you ‘ll have your moment of triumph like I had. 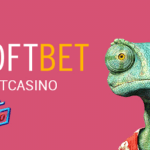 On the occasion of this fantastic win, 7Bit Casino is happy to offer 100% match bonus + 100 spins on your first deposit. 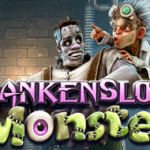 The spins will be credited in 4 daily increments 25 spins per day starting from the next day after deposit.